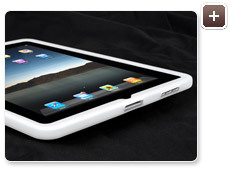 Made of silicone, the LUXA2 PA2 gives full wrapping to the iPad that protects your iPad from any minor impacts. 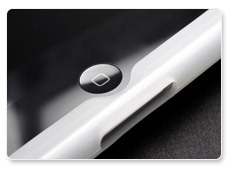 Another crucial function of the iPad PA2 is slide-proof, which is very handy when it comes to some accidental slide of holding. The silicone materials of PA2 can also precisely and tightly wrapping iPad for full protection and not effecting the operation of iPad itself. Designed with 6 colors, the LUXA2 PA2 is the magical mood transformer for iPad users. The silicone is resilient. 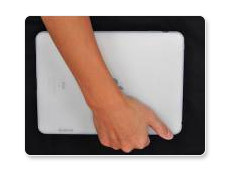 It provides strong wrapping to the iPad itself therefore giving protection to the iPad. The texture of the case is soft and suitable for long time holding. Though a little bit thicker than the ultra-thin cases, the PA2 is practical and protective even after long time of wearing. The silicone material of PA2 not only gives you sturdy protection to iPad but also provide slide-proof function, which is extremely important especially when you are holding iPad on the go. 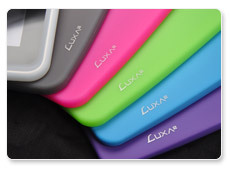 The LUXA2 PA2 is designed with 6 colors of Black, White, Red, Yellow, Blue and Pink. You may randomly change the color case according to your moods or your needs.